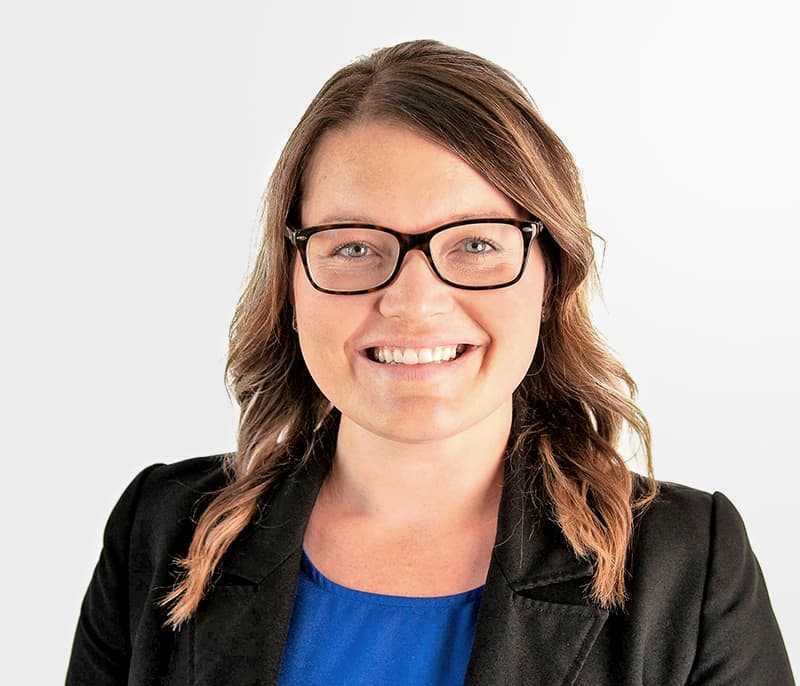 Keri Campion | Bridgepoint Financial Services Inc.
Keri joined Bridgepoint Financial Services Inc. in 2015. Keri was amongst the first group of Paralegals to become licensed by the Law Society of Upper Canada in 2008 and she has over 12 years combined experience as a Licensed Paralegal and Litigation/Accident Benefits Law Clerk. She has obtained valuable experience working within prominent Insurance defence and plaintiff personal injury law firms where she gained extensive experience handling both sides of various personal injury, medical malpractice and occupier’s liability claims from intake through to settlement or trial. Through her extensive experience working alongside senior trial counsel, she has developed a strong interest in trial/arbitration proceedings and became the lead Clerk in Trial and Arbitration preparation and processes, including strategy, document production and witness/client preparation. Keri is a member in good standing with the Law Society of Upper Canada and prides herself on keeping up to date on legislative and legal developments and regularly attends continuing professional development courses.